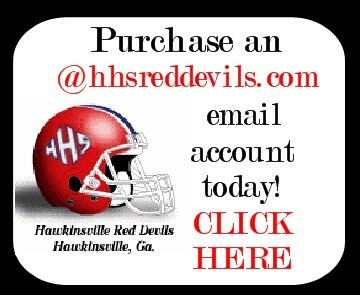 BUY YOUR HHS RED DEVIL MERCHANDISE HERE! 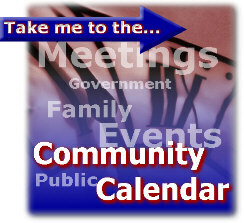 CLICK HERE TO SIGN UP TO RECEIVE RED DEVIL NEWS! 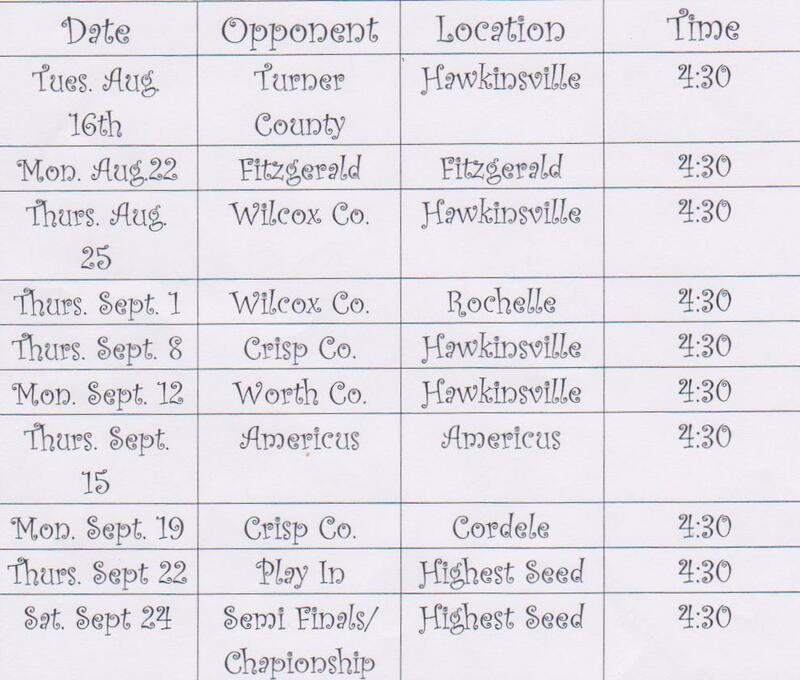 We'll update you on game times, player news, website updates, etc. SIGN UP NOW!